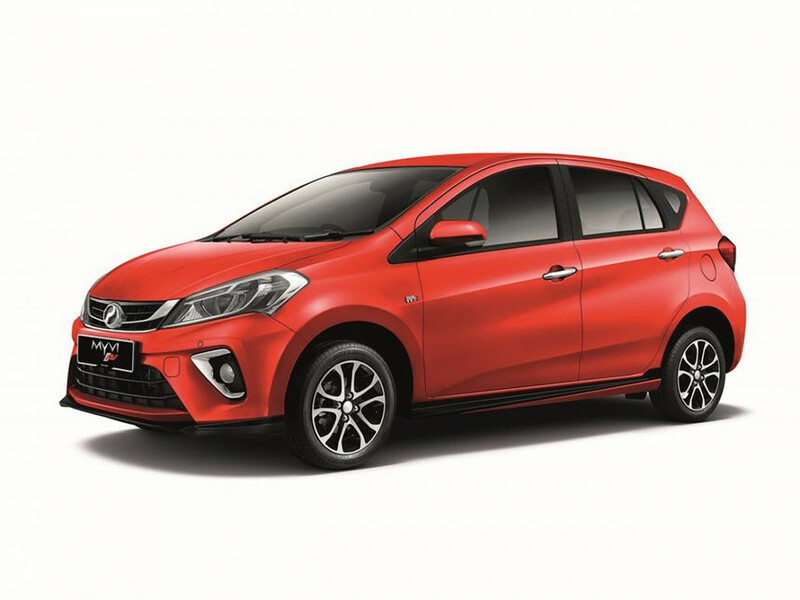 Perodua introduced the all-new third generation Myvi late last year, with prices starting from RM44,300 for the Myvi 1.3G MT. 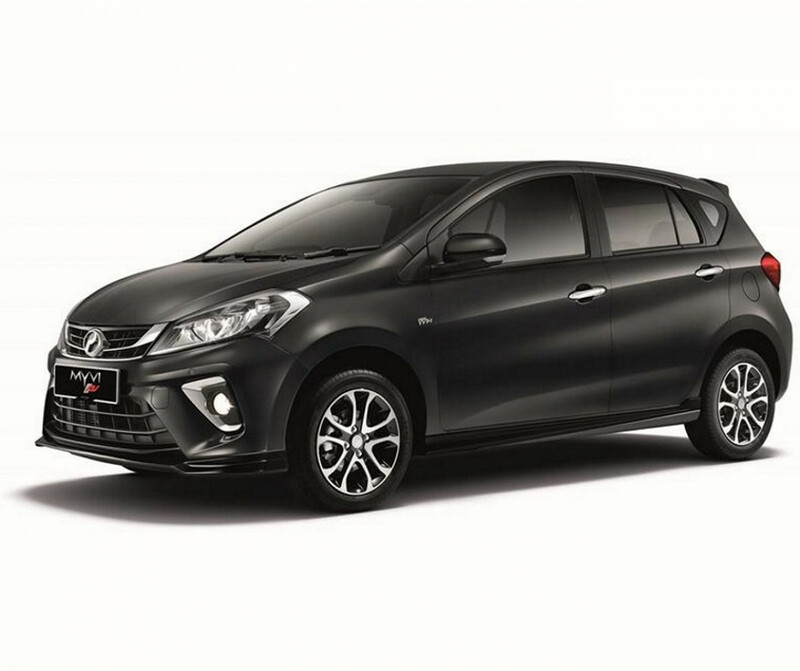 Unlike earlier generation models, this all-new Myvi uses a bespoke design that's not shared with any Japanese market Daihatsu model. Mechanically, the engines have also been updated with a new generation NR series engine, available either as a 1.3-litre (95 PS, 121 Nm) and a 1.5-litre (103 PS, 136 Nm). 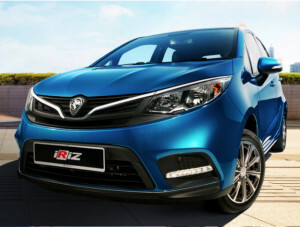 The 1.3-litre powertrain is also used with the Perodua Bezza sedan, while the 1.5-litre shares the same hardware as the 2016 Toyota Vios. 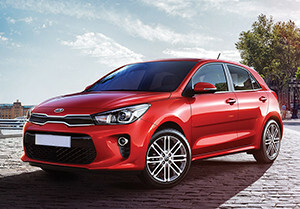 Both engines can be had with a either a four-speed torque converter automatic while a five-speed manual is exclusive to the 1.3-litre model. 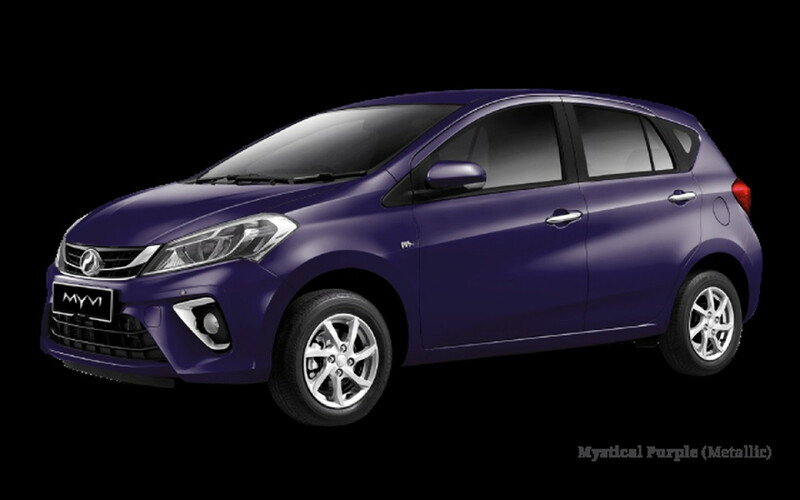 With features like LED headlights, digital climate control display and keyless entry available as standard, the Myvi offers very good value for money. 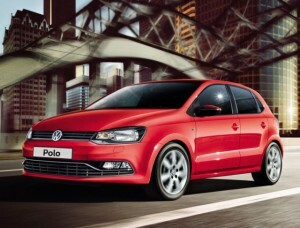 On top of that, 1.5-litre variants get a built-in Smart Tag reader. Safety has also been significantly improved. 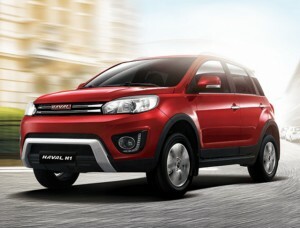 All variants now with ABS, EBD, ESC and a minimum of four airbags (six for the 1.5-litre variants). 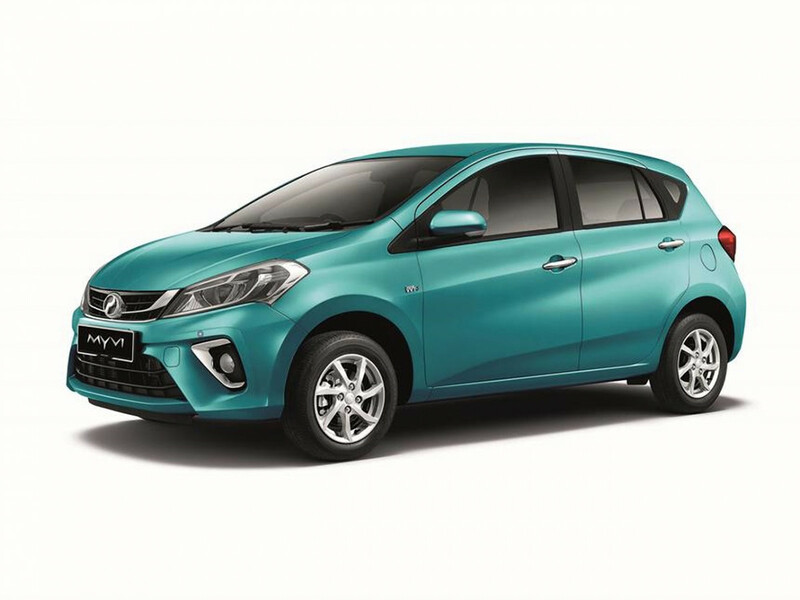 The range-topping Myvi 1.5 AV also gets the Advanced Safety Assist (ASA) package, which consists of pre-collision warning, autonomous emergency braking, pedal misoperation control, and front departure warning, features that are normally found only on higher range cars. Of course, the ASA system used in the Myvi is more basic in its operation but it's a highly welcomed feature nonetheless. 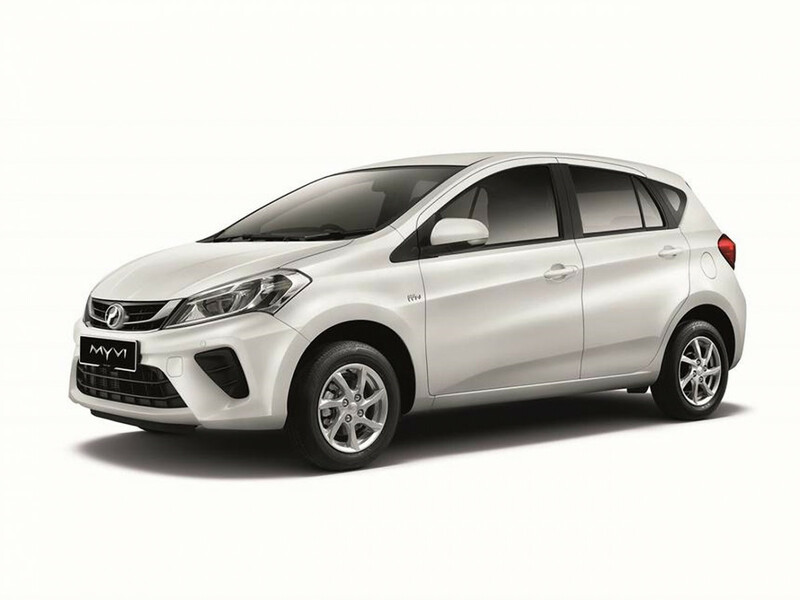 With all these safety features, it is no surprise that the new Perodua Myvi scores a full 5-star in the ASEAN NCAP safety rating. 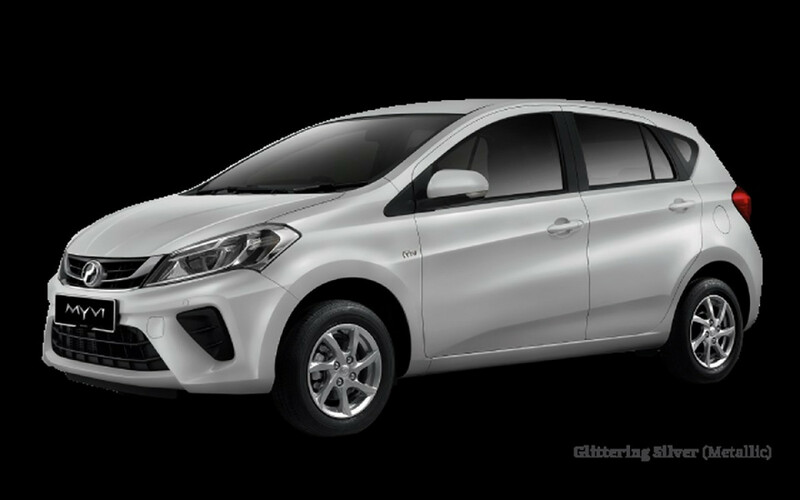 All new Perodua Myvi models are backed by a 5-year/150,000 kilometre (whichever comes first) new vehicle warranty. 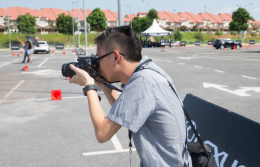 Perodua introduced the facelifted second generation model in 2015, addressing the model’s poor crash test results. 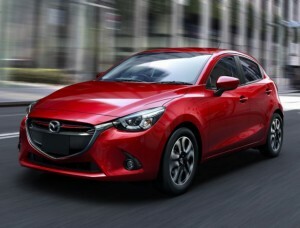 That did little to help the ageing Myvi, which was already 4 years into its lifespan. 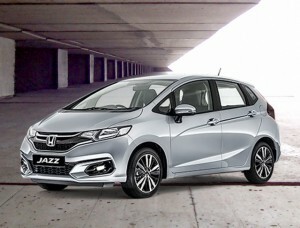 Additionally, non-national car manufacturers also introduced entry-level models that were well within the reach of the Myvi owners.